"if the earth cooled down in the next two decades I've no doubt they would be able to explain what caused it." 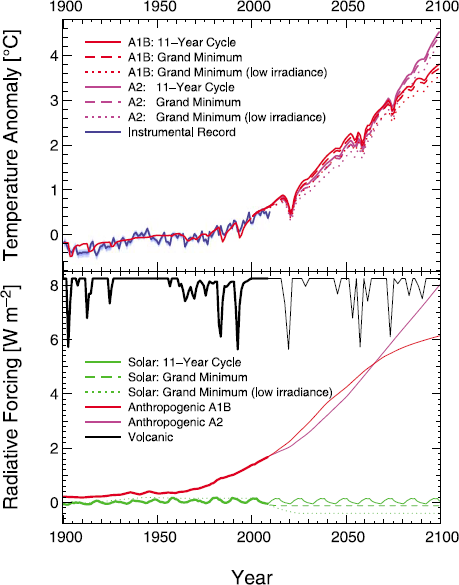 A cooling earth would be consistent with global warming! "Talking of which, “Warren” says 99.8% of scientific papers “support” anthropogenic global warming. Well, I support it myself." 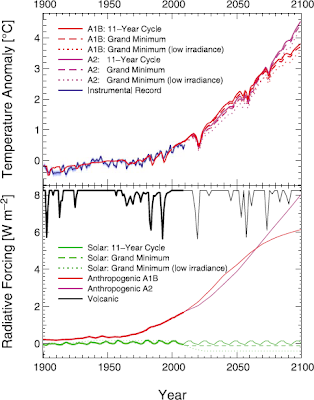 So, Monckton supports anthropogenic global warming. Could have fooled me. Actually, he did. And I think he fooled most of the people who take even the slightest notice of him. His comment is archived in this http://archive.is/37Ruh. It's a long way down. Then Anthony started flinging insults at random to anyone he happened to come across, whether they included him in a tweet or not. At the same time he complained about being insulted. As part of his tweet mania Anthony also tweeted Gavin Schmidt, saying his headline (as shown above) was "political humour" and suggesting climate scientists should get a sense of humour! This after spending much time calling Gavin "cowardly" in this very same article. Is Anthony's constant denial of reality when it comes to climate science making him lose his grip on reality altogether I wonder?